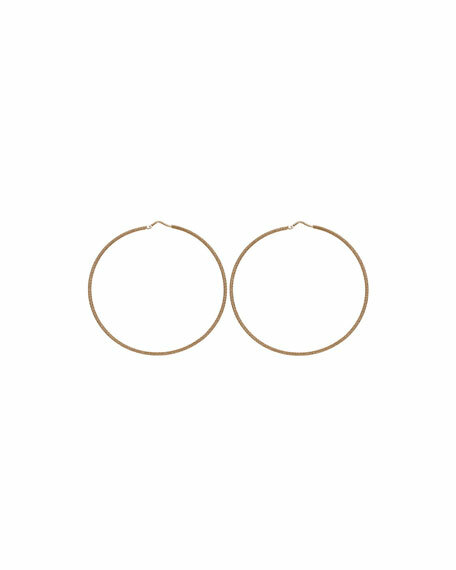 We are not afraid to be cliche and say that less is more when it comes to these Ippolita teardrop earrings. 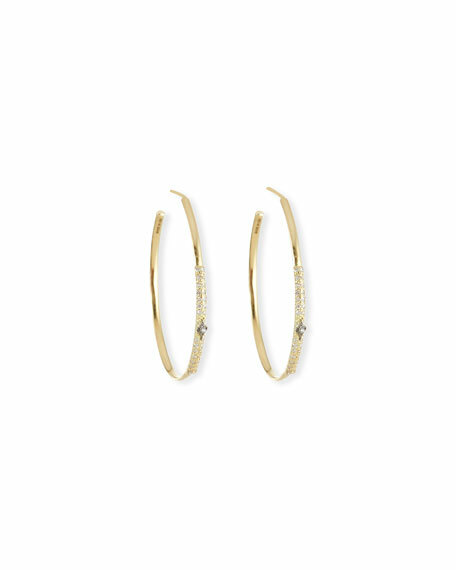 A feminine shape and simple, smooth gold are an ideal complement to embellished evening gowns and patterned sundresses. 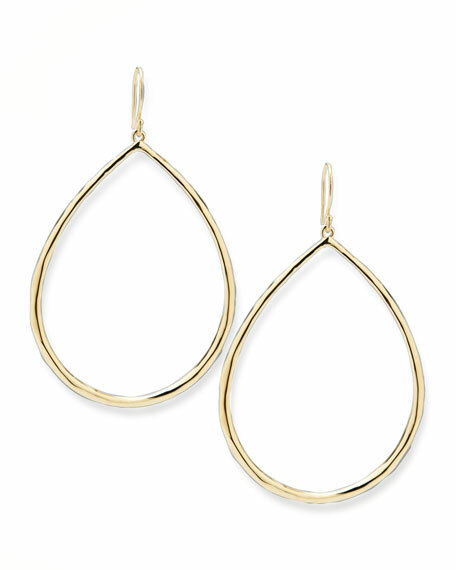 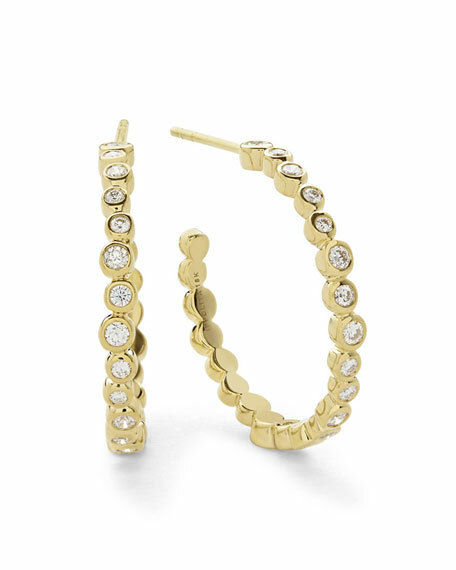 Smooth 18-karat yellow gold teardrop-shape hoop earrings.